All of our paper sleeves and Envelopes are manufactured from FSC (Forest Stewardship Council) Certified materials that are certified by the mill. The FSC certification guarantees that the wood is from a certified, well-managed forest. Your purchase of FSC Certified paper contributes to conservation, responsible management and community benefits. 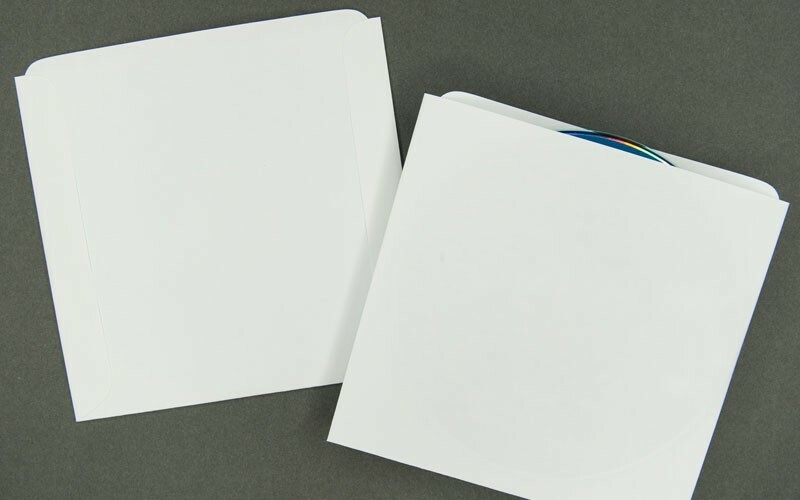 High quality paper and an economical solution to store your CDs and DVDs.